Discussion in 'iPad Accessories for iPAD 1, 2 and 3' started by tzimisce, Mar 9, 2011. 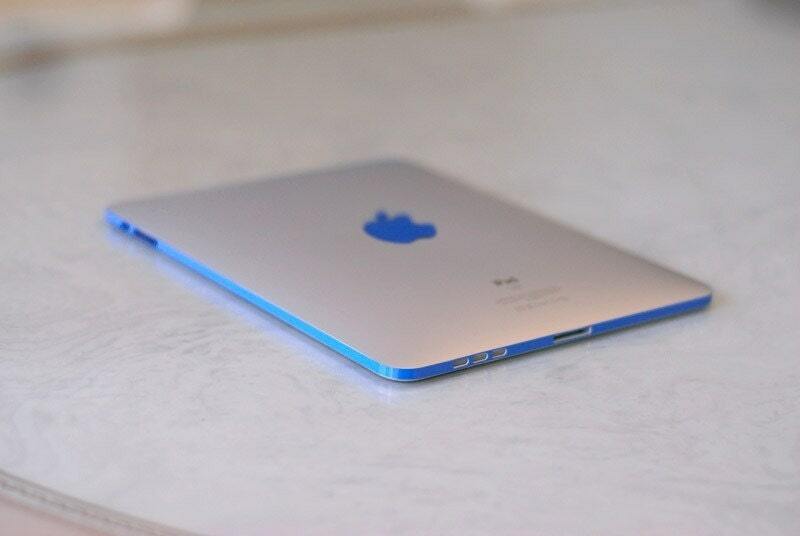 So it is just the colored strip around the iPad, and the apple logo? That is it? I like that! That looks very cool ~ I think I may get one! It's quite easy to put on - it comes as three separate strips plus logo, and I did mine in 10 mins on the first attempt.